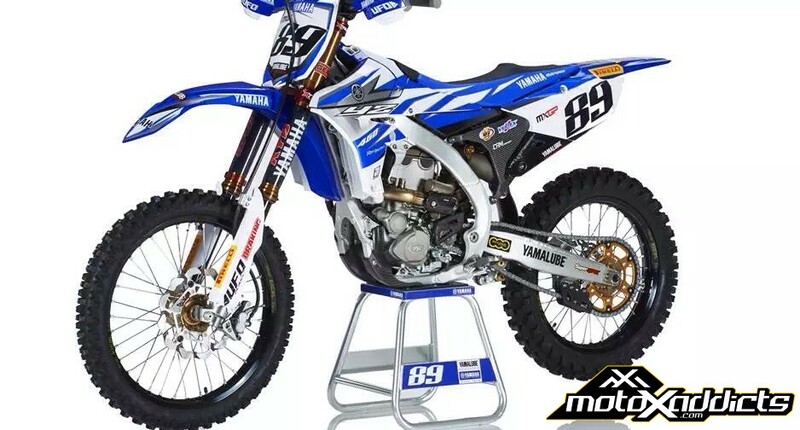 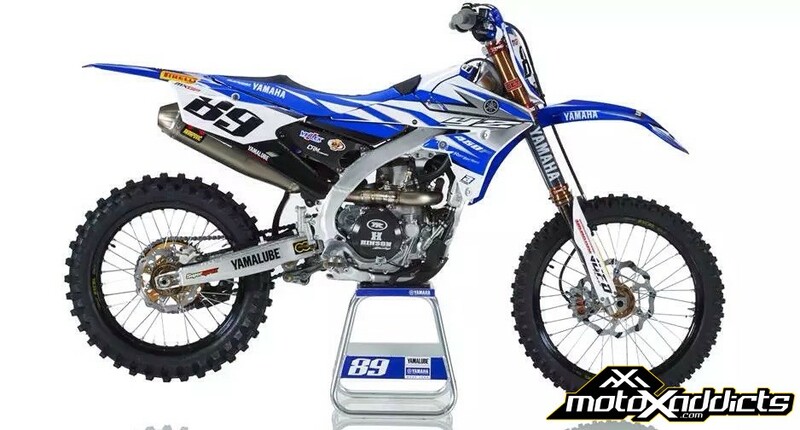 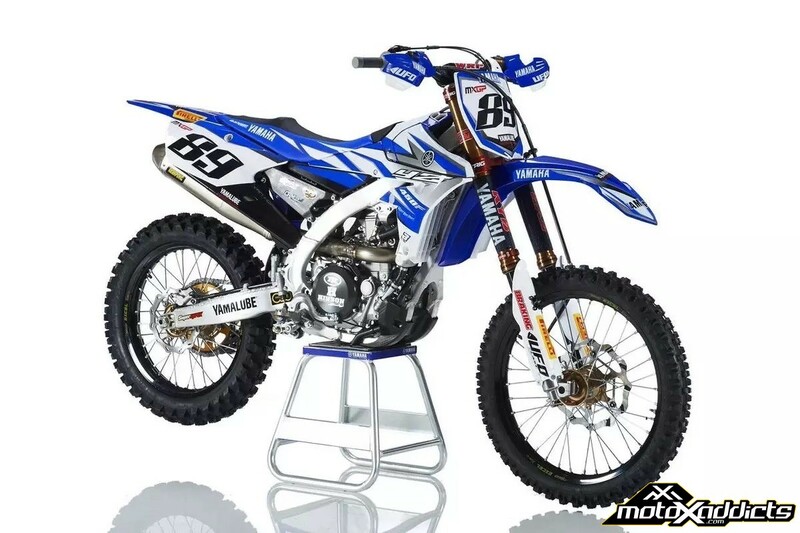 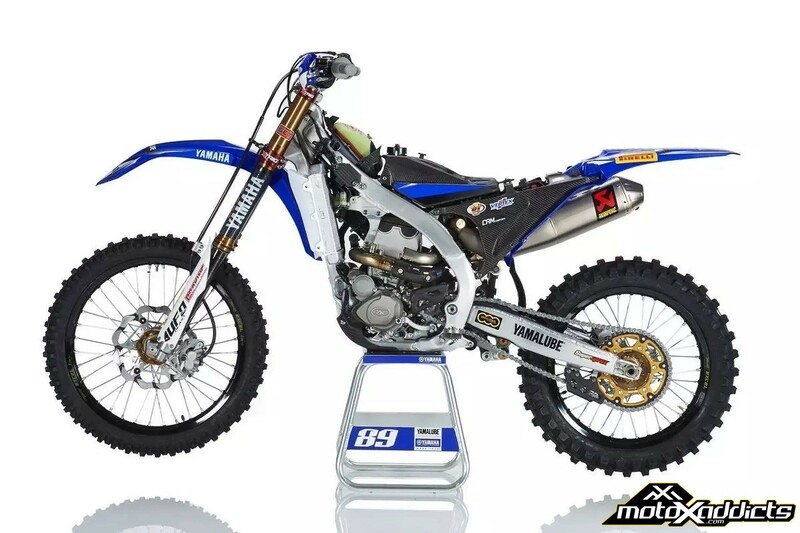 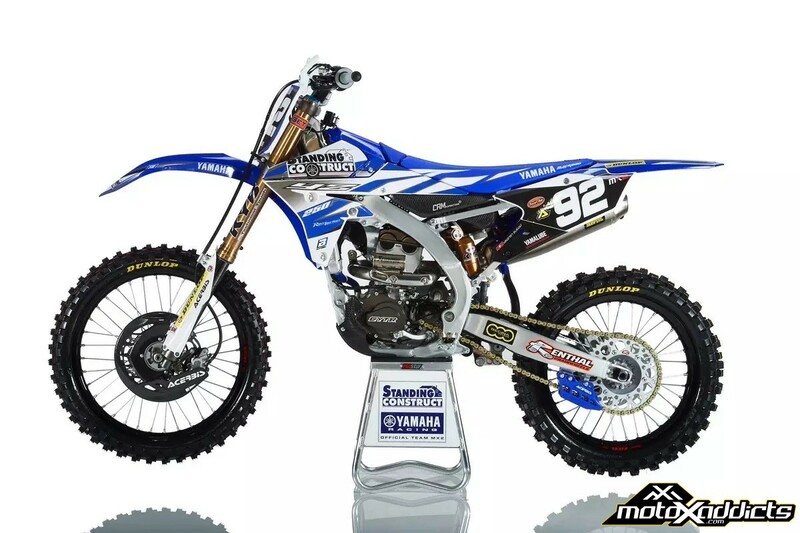 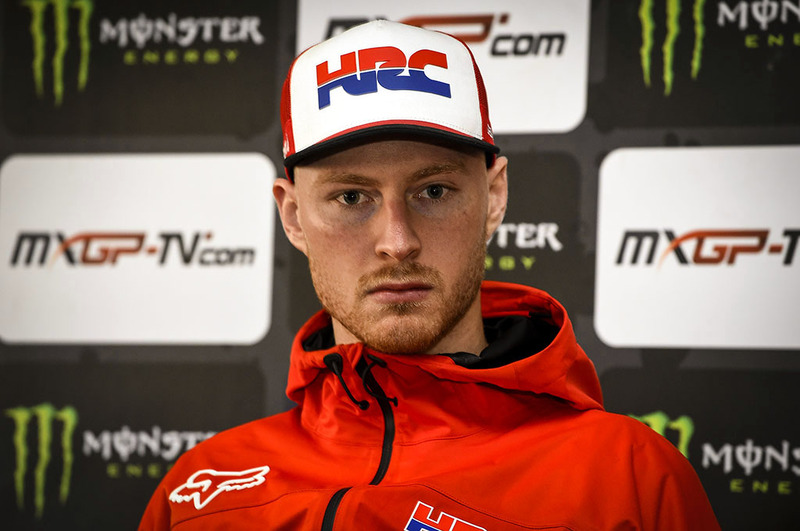 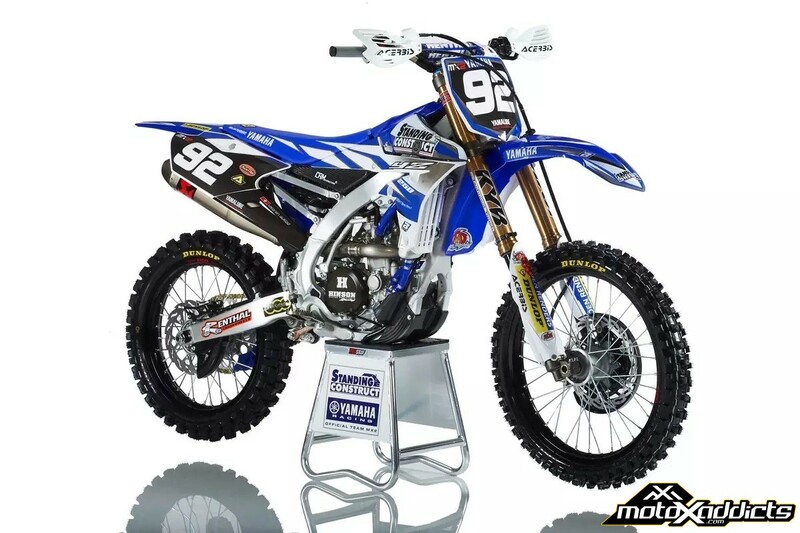 In the 2015 MXGP Motocross World Championship series, the Yamalube factory Yamaha team featuring Jeremy Vanhorebeek and Romain Febvre, will be riding the prototype electric start Yamaha 450’s. 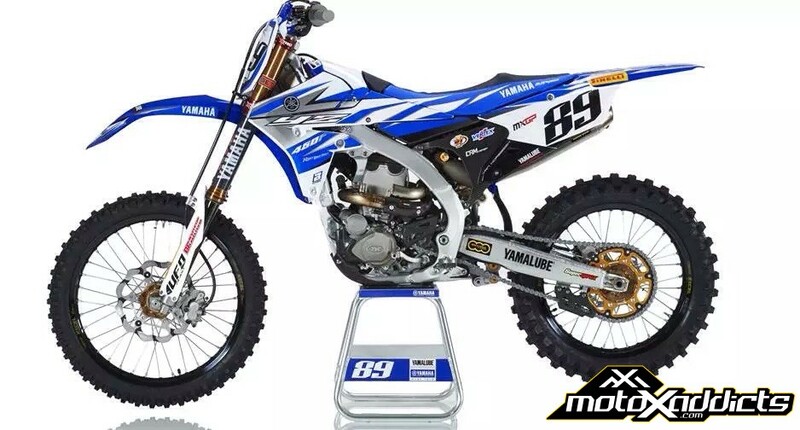 It looks like the Japanese are finally going to providing the magic button for everyone in the near future. 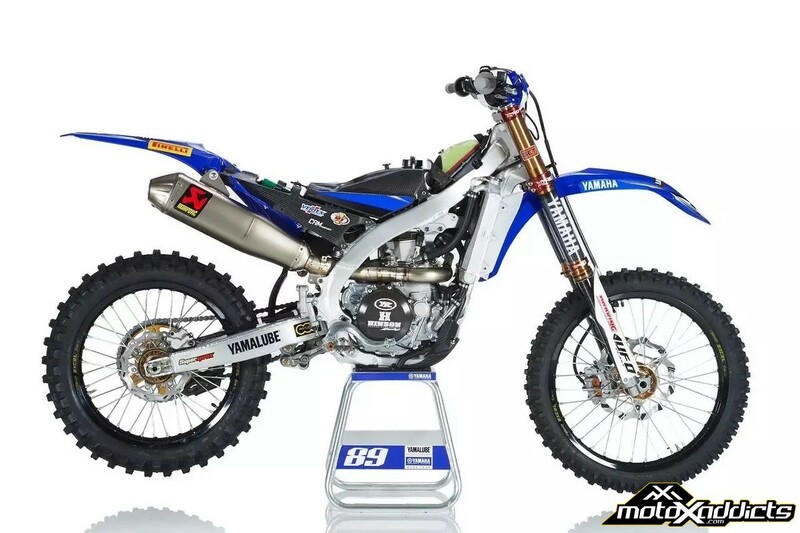 Check out Jeremy Vanhorebeek’s (#89) E-Start 450FM below. 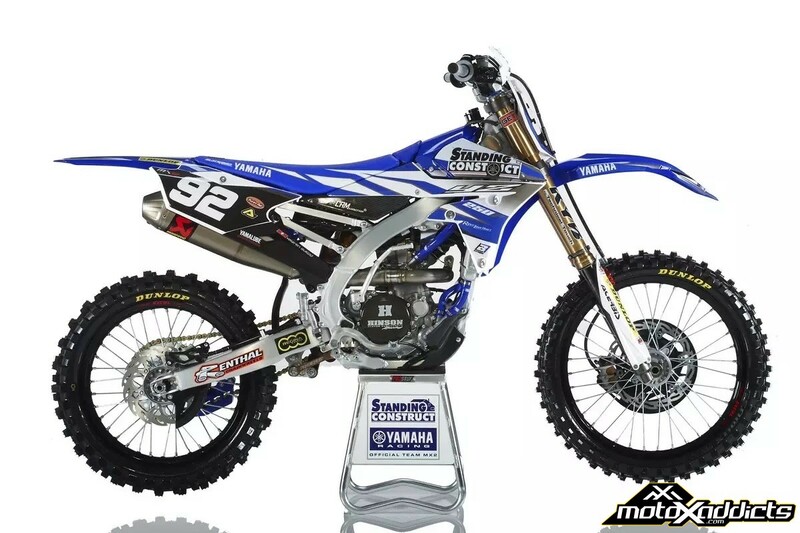 Also, check out photos of the factory Yamaha 250F that Valentin Guillod (#92) and Julien Lieber will be racing for Standing Construct MX2 factory Yamaha team in the 2015 MX2 Motocross World Championship series. 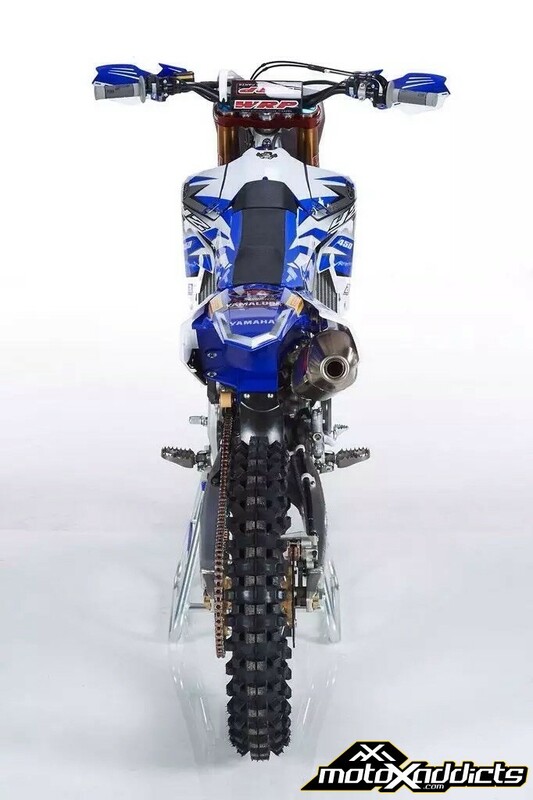 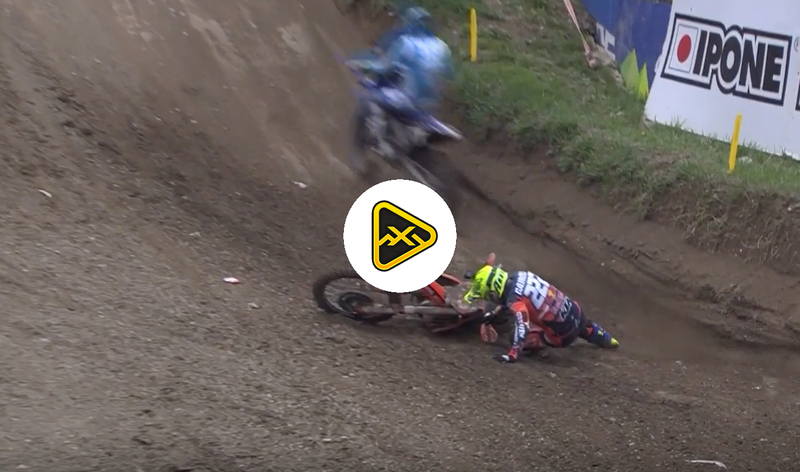 From the pictures, it looks like the 250F will not be getting the E-Start quite yet.